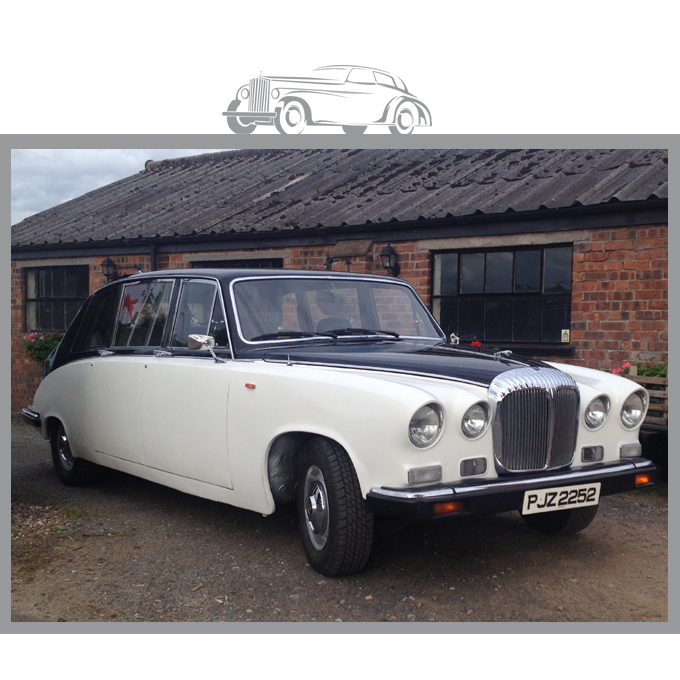 Take a look at our beautiful fleet of classic British wedding cars. 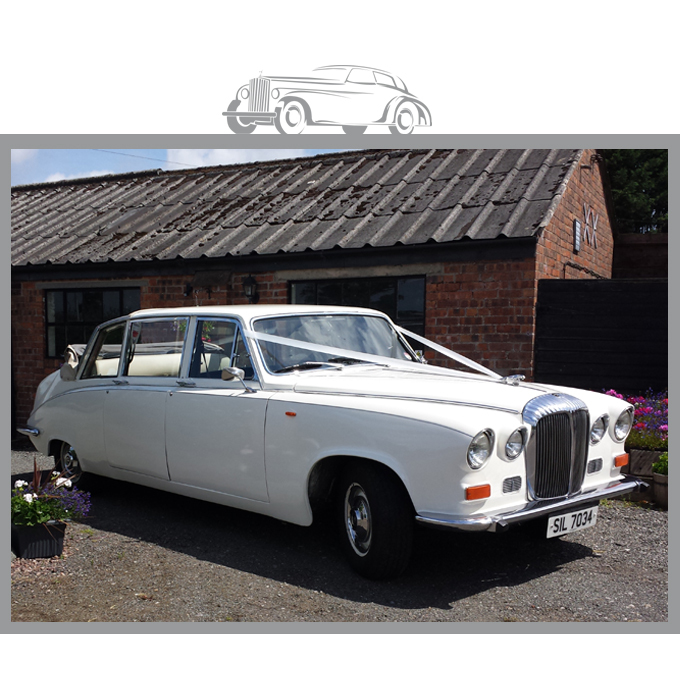 For the perfect transport package on your special wedding day. 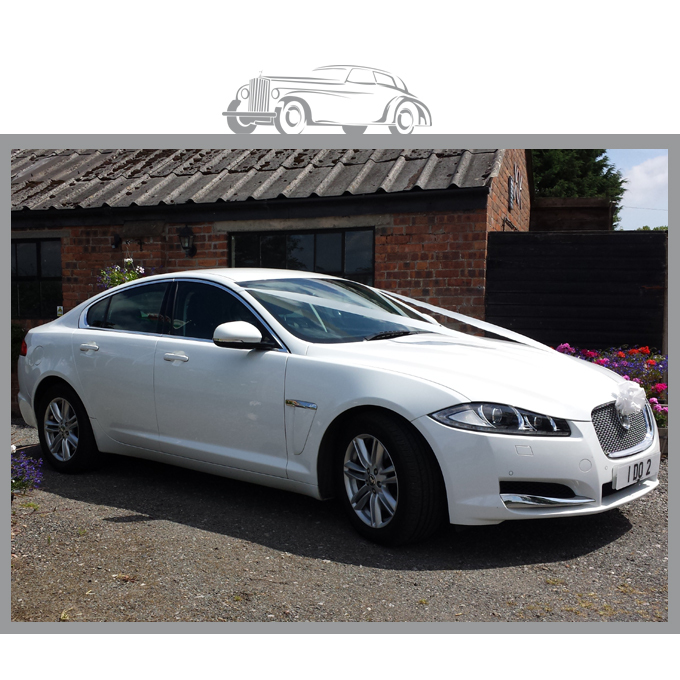 Click on the pictures to get more information and to make an enquiry. Ellie works well as a Bridal car. 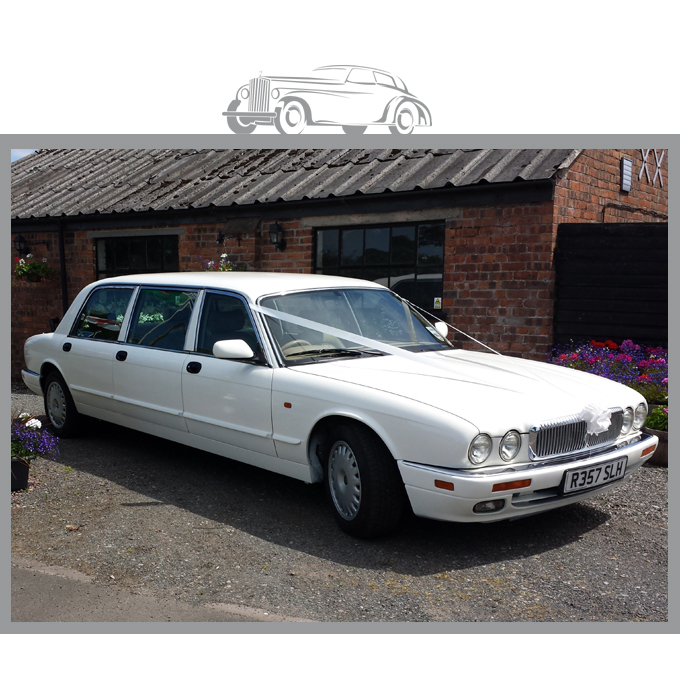 Pairs up well with the Daimler Landaulets if you've got bridesmaids to transport! 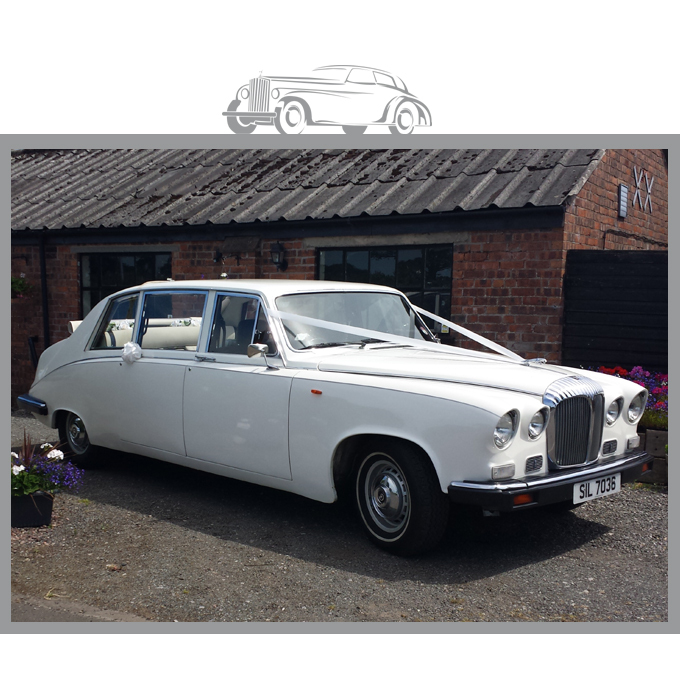 You wont worry about how big your dress is when you see the room inside Sophie! 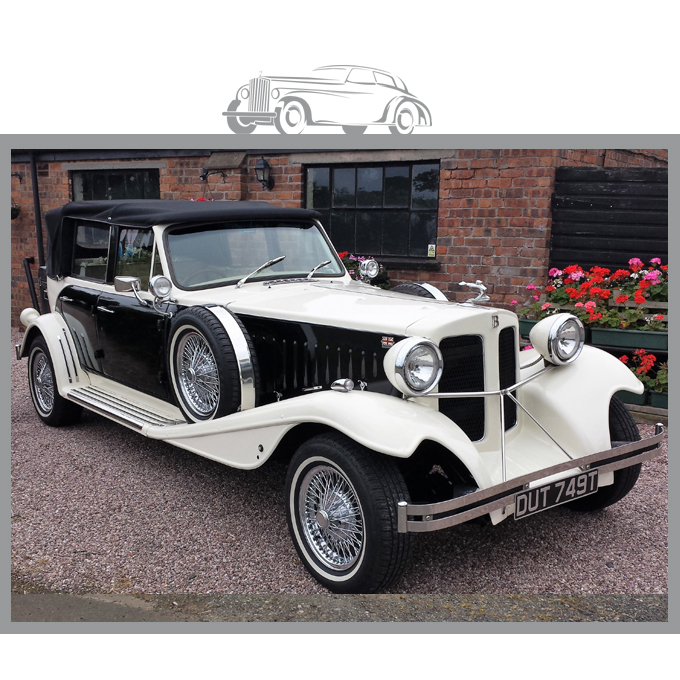 Looks stunning as a matching pair with Sophie or your bridesmaid car with Ellie. The look on your guests faces will be a picture when they see the Confetti Cloud go up! When paired up with Alice, you'll feel like you're in a royal procession. Henry II always seems to get the guests singing. This is the party car! 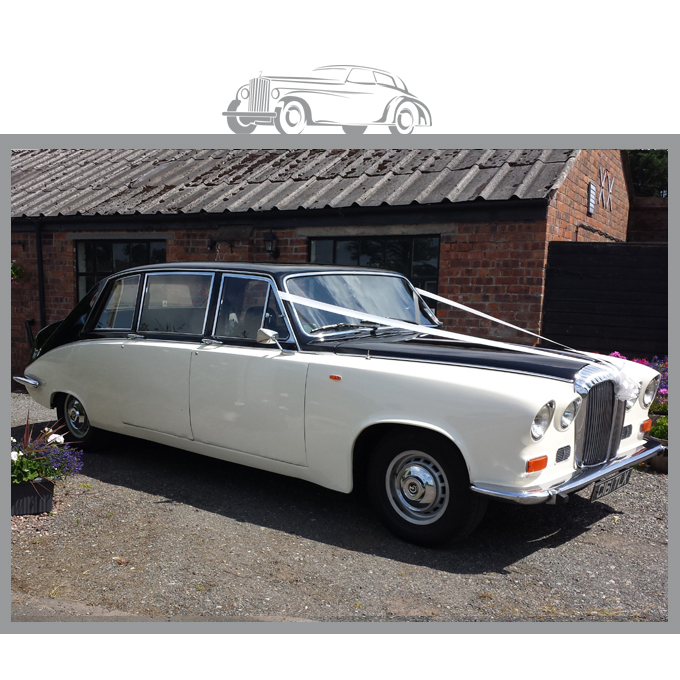 Cool and contemporary, Alfie's going to take you to your wedding in refined luxury. 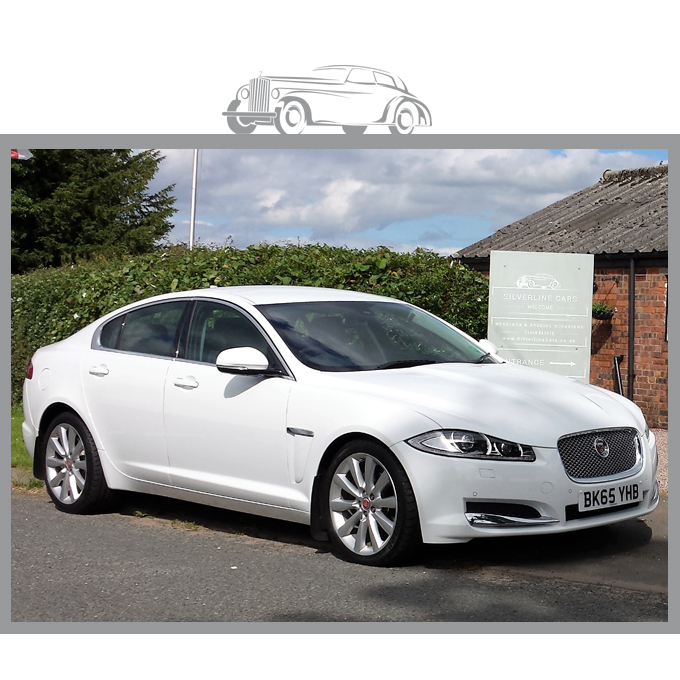 Two white XF's in a row?! Your guests will know you've arrived!